The New Shadow 2 F5J has arrived! 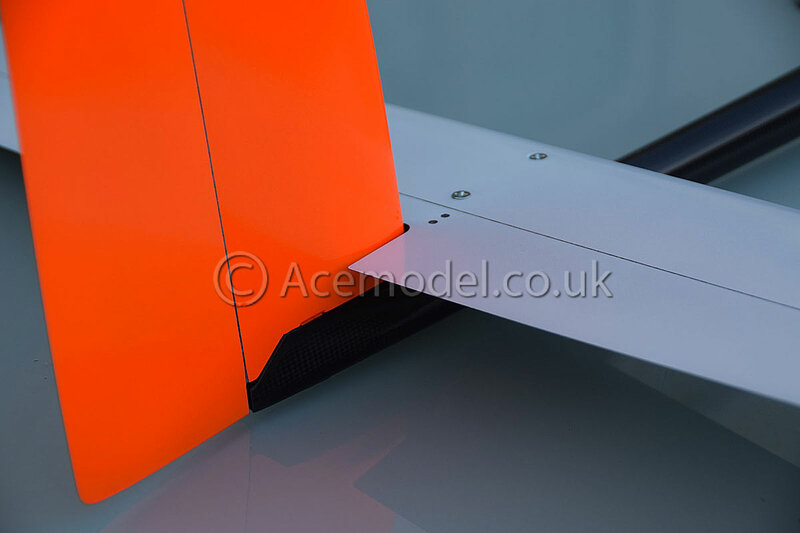 The fuselage, tailplane and fin have been completely re-designed for increased performance and handling. The fin and tailplane are removeable which makes it easier to transport. The fuselage allows for a ballast system so you can add weight easily should you need to. 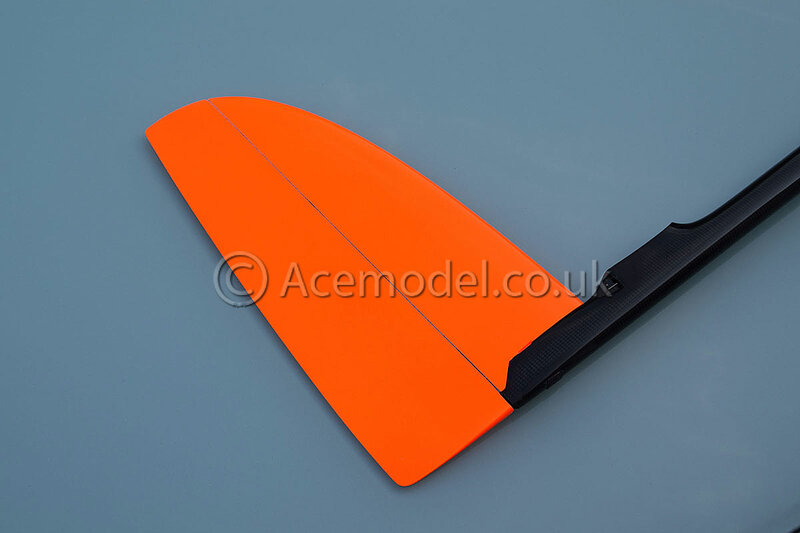 The 3 piece composite wing is constructed using NAN models new light weight Spread Tow Carbon. The wing profile remains the same NH507M1 which has great thermal duration and works well in windy conditions. The Shadow has a wing span of 3.65m and an empty weight of 1000-1100g. The model is very easy to fly and has excellent handling characteristics. A build thread of the new Shadow is available on RC Groups using this link.